panStamp is an open source project created for the enthusiasts that love measuring and controlling things wirelessly. panStamps are small wireless boards specially designed to fit in low-power applications, simple to program and simple to work with. 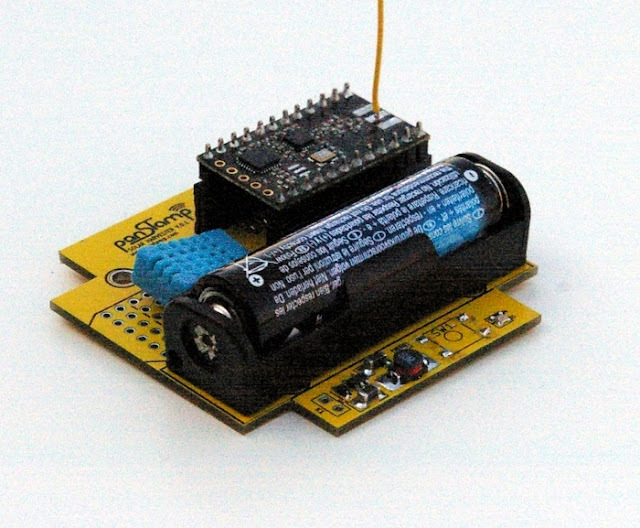 With panStamps, you can measure almost everything by simply connecting your panStamp to the sensors, placing a battery and sending wireless data from the first moment.